At least 21 people have been confirmed dead, and more than 70 wounded, according to OCHA. This is in addition to at least 70 people killed due to flooding prior to the storm’s arrival on Thursday. The death toll has also reached dozens in neighbouring Zimbabwe. 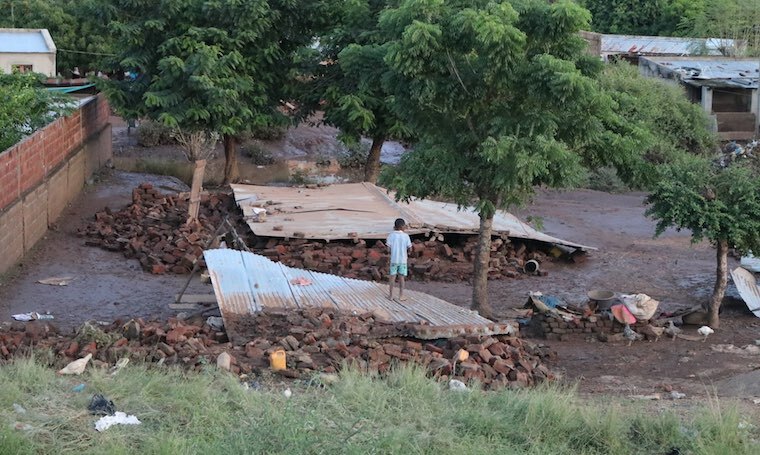 Houses, healthcare units and schools in Mozambique have been destroyed, while severe damage to crops has also been reported. World Vision emergency teams are assessing the damage, and are ready to respond. The charity plans to reach 150,000 people across four provinces with food, shelter and child protection.